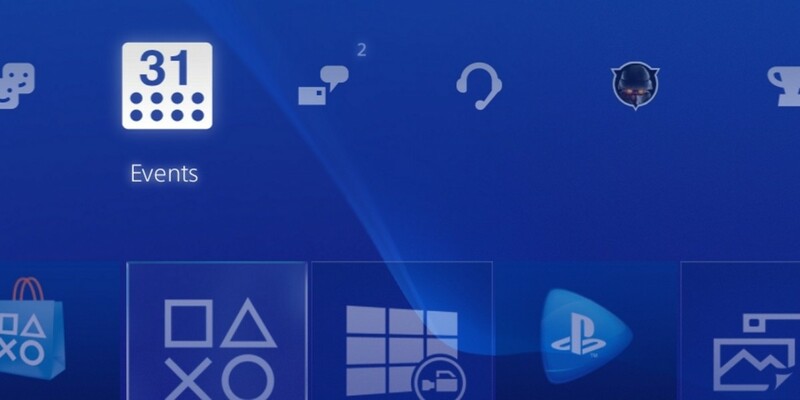 If you’re a PS4 owner that managed to sign up to the company’s firmware beta program before registration closed, then there’s a whole load of awesome new features just waiting for you to check out. Among the changes is the ability to appear offline for incognito gaming sessions – available when you log on, or at any other time via the Quick Menu. For the eternally busy, you can now also schedule gaming sessions with friends (or clan members) so that there’s no excuse for missing out. It’s also handy if you’re into live-streaming your gaming sessions, as it makes it easier for your viewers to know when you’ll be online and playing if you have set sessions. However, the biggest update and arguably the most exciting for all PS4 owners, is the addition of Remote Play support from a PC or Mac. Sony has offered remote Play via its Vita handheld for a long while now, but giving remote play to anyone that owns a computer is a master-stroke – how well it works right now remains to be seen, but it’s an exciting first step to ubiquitous access to your games wherever you are. If that’s not enough excitement (this is definitely less exciting, potentially), you also now have more granular control over notifications related to your friends list, meaning you can choose to be notified when your BFF comes online, but not anytime anyone in your friends list logs on. Rounding off the updates is the inclusion of Dailymotion as part of the share feature, allowing users to broadcast directly to the platform (in addition to the already supported YouTube, Twitch and UStream). All in all, it’s an update well worth having, if you can. Everyone else not included in the beta will need to wait until the full roll out of version 3.50, which hasn’t yet been announced.